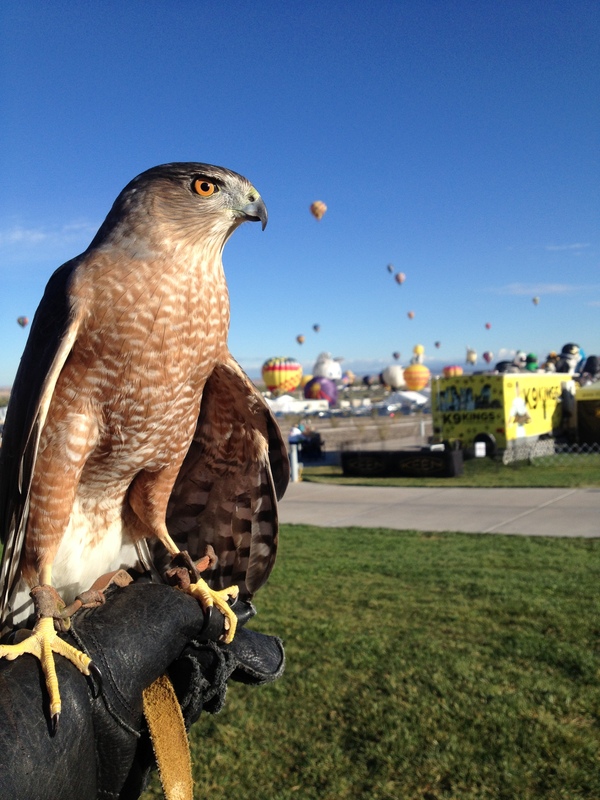 Make a Donation /Hawks Aloft Inc.
Making a tax-deductible donation to Hawks Aloft is a sure-fire way to help promote avian research, conservation, and education in New Mexico. As a non-profit organization, we depend on the generosity of our community. Your donation will help us care for our birds, provide free educational programs to low income communities, and maintain our research projects. If you would like to make a tax-deductible donation to Hawks Aloft, enter the amount below. If you would rather make a donation of items, click here to see our current wishlist.